. [Journal author index]. Anadolu Psikiyatri Derg.  2016; 17(6): 518-521. Turkish.
. [Journal author index]. http://www.anadolupsikiyatri.net/?mno=251329 [Access: April 23, 2019]. Turkish.
. [Journal author index]. Anadolu Psikiyatri Derg. (2016), [cited April 23, 2019]; 17(6): 518-521. Turkish. (2016) [Journal author index]. Anadolu Psikiyatri Derg, 17 (6), 518-521. Turkish.
. 2016. [Journal author index]. 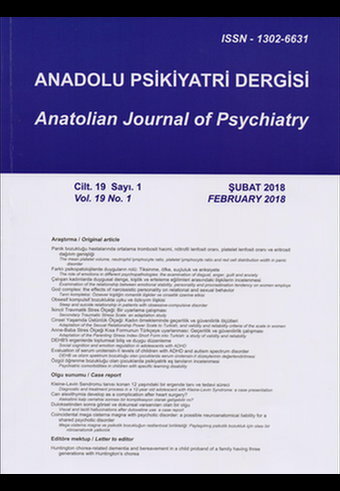 Anatolian Journal of Psychiatry, 17 (6), 518-521. Turkish.
. "[Journal author index]." Anatolian Journal of Psychiatry 17 (2016), 518-521. Turkish.
. "[Journal author index]." Anatolian Journal of Psychiatry 17.6 (2016), 518-521. Print.Turkish. (2016) [Journal author index]. Anatolian Journal of Psychiatry, 17 (6), 518-521. Turkish. Anadolu Psikiyatri Derg. Year: 2016, Volume: 17, Issue: 6: 518-521.